Morning... So I thought today I would share my favourite cards from 2014. This year has been a strange one and I haven't done as much crafting as many of you know. I haven't picked once from each month or anything, just those cards I have loved making so there may be a few!! Finally, thanks for all of your support throughout 2014 and I wish you a prosperous and happy 2015!! Morning.. 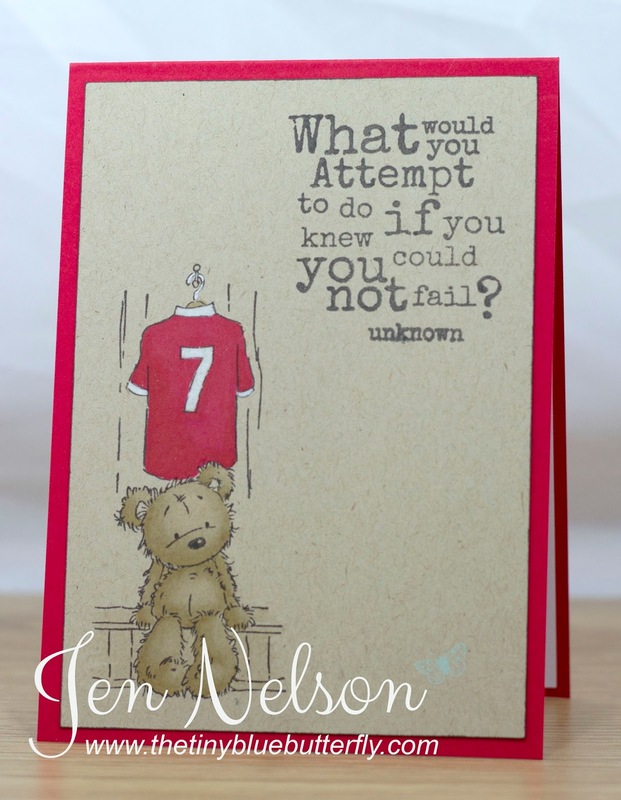 I don't normally show you cards I make for orders but I loved the sentiment on this one! and since I'm still not so well from before Christmas I though I would share this now it has been received! can actually do some crafting! Morning.... 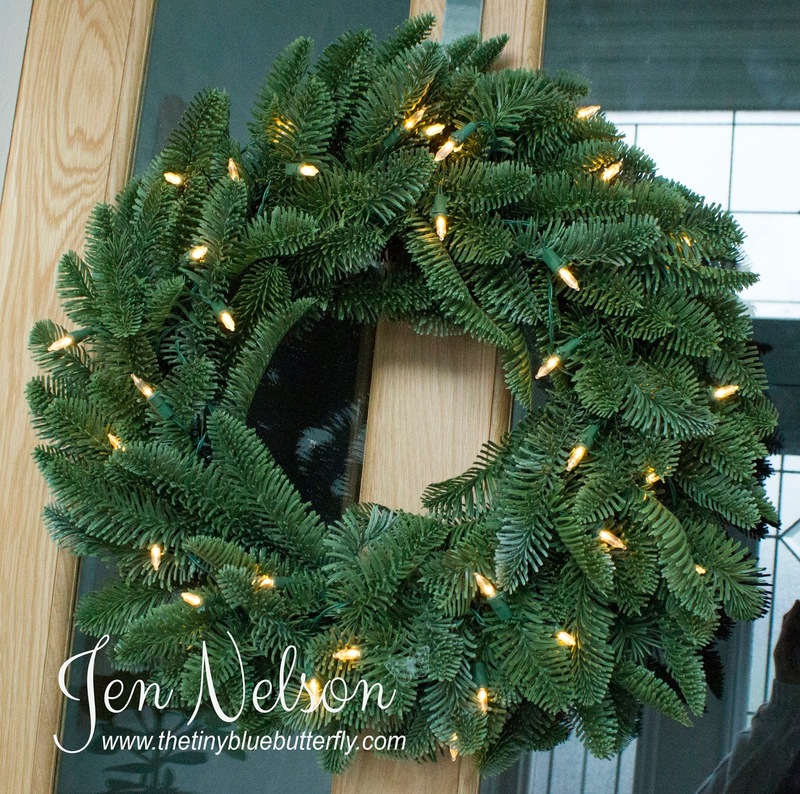 I had a lovely email from Balsam Hill last week asking I if I would like to receive a 24" Norway Spruce Christmas Wreath which I would then review on my blog. Now I'm not normally the type of person that does these things, but when I clicked on the link it looked fabulous so said yes :-). When I arrived I was delighted with the quality and realism of the wreath. It looked stunning just pulling it out of the box! I was really hoping to get it decorated before this post but a bad bought of tonsillitis and bronchitis has put a stop to almost everything but I will add pictures later if I get chance. This is it proudly hanging on the entrance to my hallway! 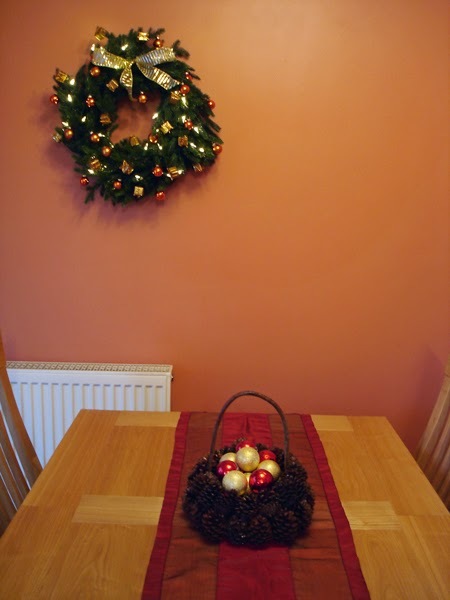 As you can see, it is a realistic wreath and the quality is amazing... I really want the matching Christmas tree for next year for sure!! What I really love is that the battery pack has a timer unit in it so once lit it stays on for 6 hours and then goes off for 18 hours unless you manually switch it off. So thanks to Balsam Hill for this fab product.. I love it and hopefully next year I can get the matching tree. Morning LIMettes.... Remember Me??? As you may have read over at Less Is More this is my last challenge as part of the DT. I'm sure I will pop in a a guest every now and then but the new job is meaning I don't have as much time for crafting as I once did with all the travelling. I'm hoping it will all settle down in the new year but I have had to make the difficult decision to leave the team! I will still be crafting on a regular basis in the new year etc but I don't have the free time to visit you all every week. In order to thank you I have some surprise candy to give away.... Don't worry I know you will all love what it is!! All you need to do is leave me a comment on this post and I will pick when the challenge ends! This weeks challenge is "Family" and it will run for 2 weeks over the Christmas Period. 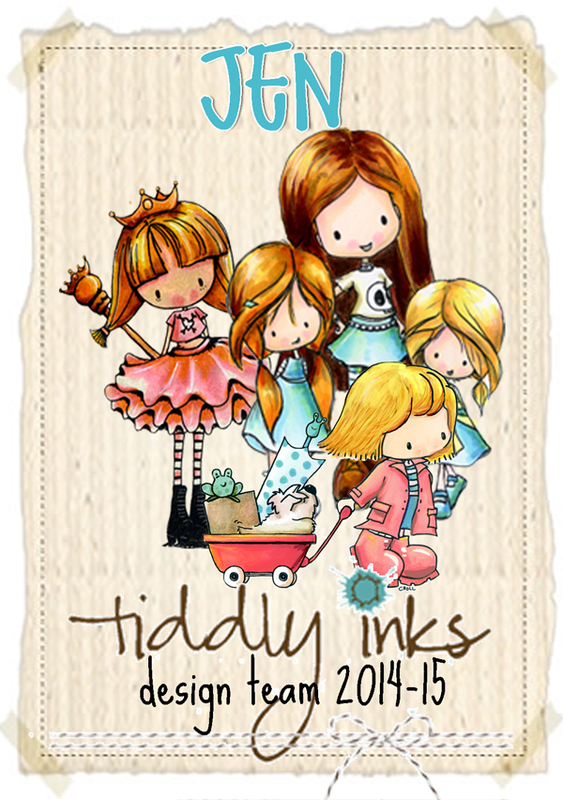 I have used a super fun little image from Tiddly Inks Monterous Party .... It is perfect for my LIMett family! 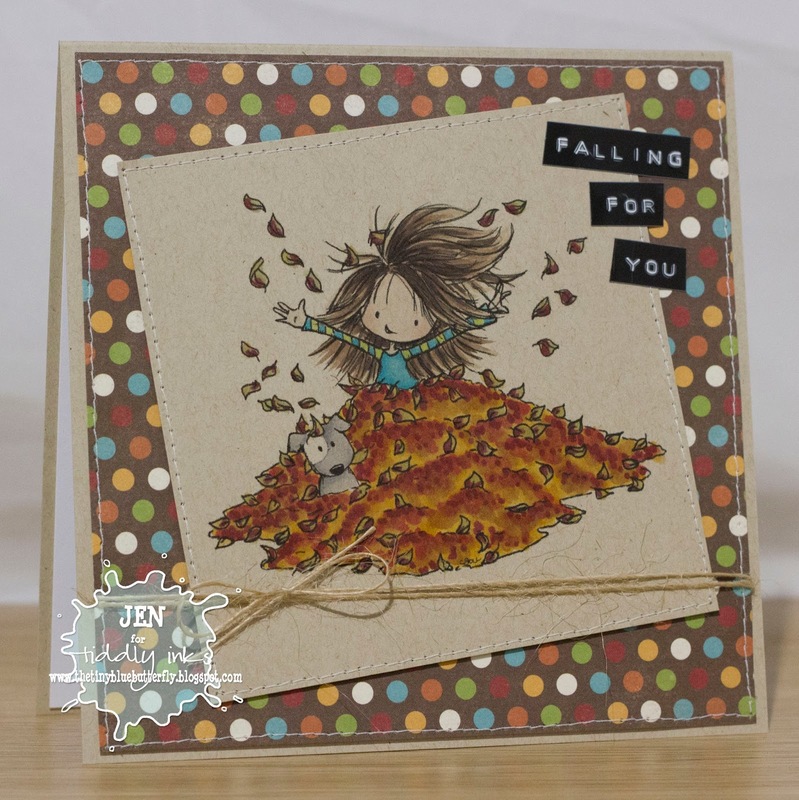 I have coloured them in with Copics and it's finished off with a sentiment from Clearly Besotted Stamps Back To Basics collection! Hope you all have a great Saturday! Morning... Yes I know it's been a while... I've been on my travels with work for the best part of a month but I thought I would pop in and show you a few pics from my travels and I even have a card to share! 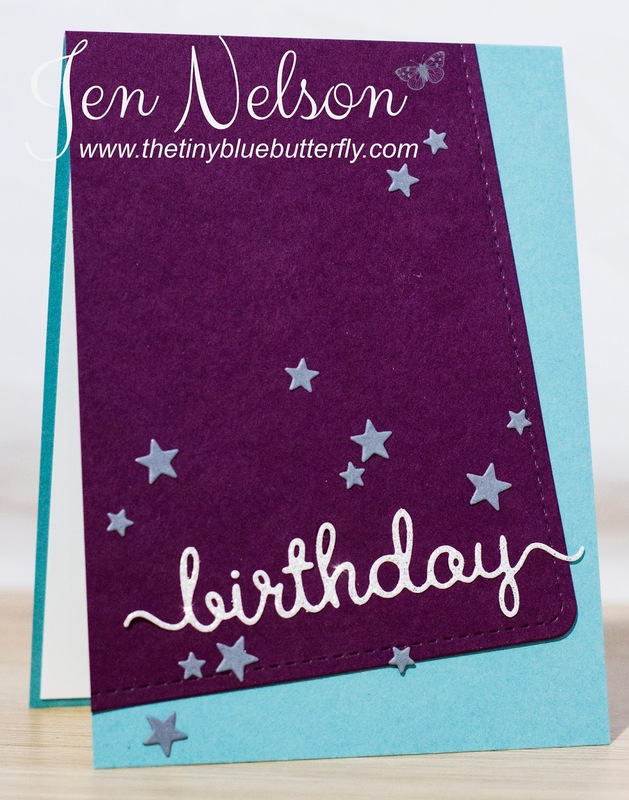 The word die is of course one of my favourites from Clearly Besotted Stamps, the stars are from a Lil' Inkers die and were left from another card and the card stock is blackberry bliss and lost lagoon from Stampin Up! Morning.. It's time for a new challenge at Tiddly Inks and this week we want to see cards of thanks or gratitude. I used the very sweet For The Birds! I think this card took me about 10 minutes to make too!! Morning... It's that time again where we have an LOTV design team blog hop to celebrate a new release. This time we have 10 fabulous celebration images... You will want them all!! You know the score... You visit each of the DT in turn and leave them a comment giving you a chance to win one of two sets of the new stamps! Here is the list of the team taking part! I have used a really cute couple for this hop.. this is secretly yours... how adorable! Next on the list is Lou.. so make sure you pop on over! 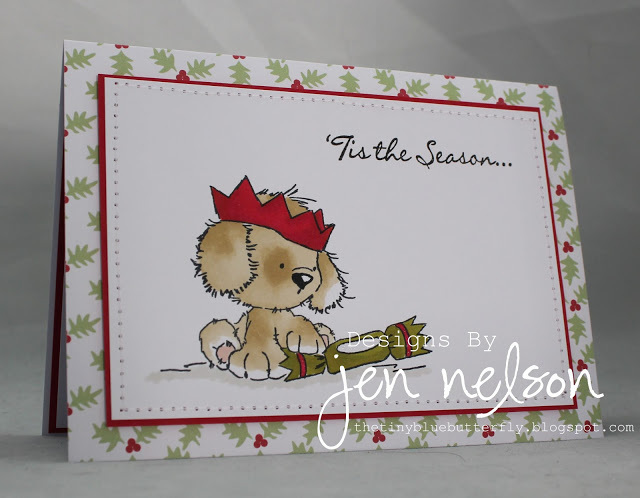 Morning, today I am guest designing for Jane's Doodles for the November release and we have 2 fabulous sets to show you. Jane lives in Croatia and hand draws all of her images with paper and pencil. One winner has the chance to win both of these sets and you can also get 20% off these stamp sets. All you need to do it leave a comment on this mini blog hop! 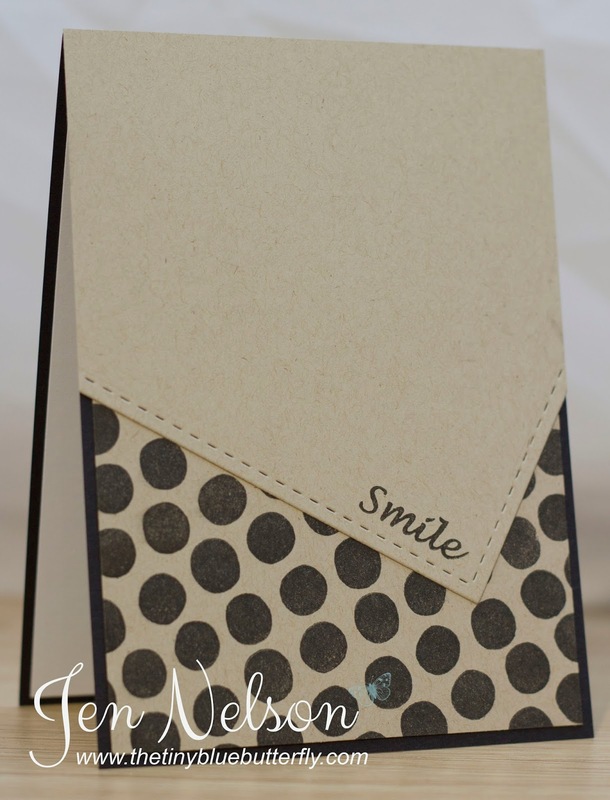 I simply stamped a background with the dots onto some kraft card stock and then using my stitched rectangle cut a corner off another piece of kraft and layered it over the top! It's finished off with the sentiment from the set. I used this week CASe this Sketch for inspiration #100!! I simply coloured in the little beer glass with a couple of promarkers and then added some white ranger enamel accents to the froth. Simple for that man in your life! 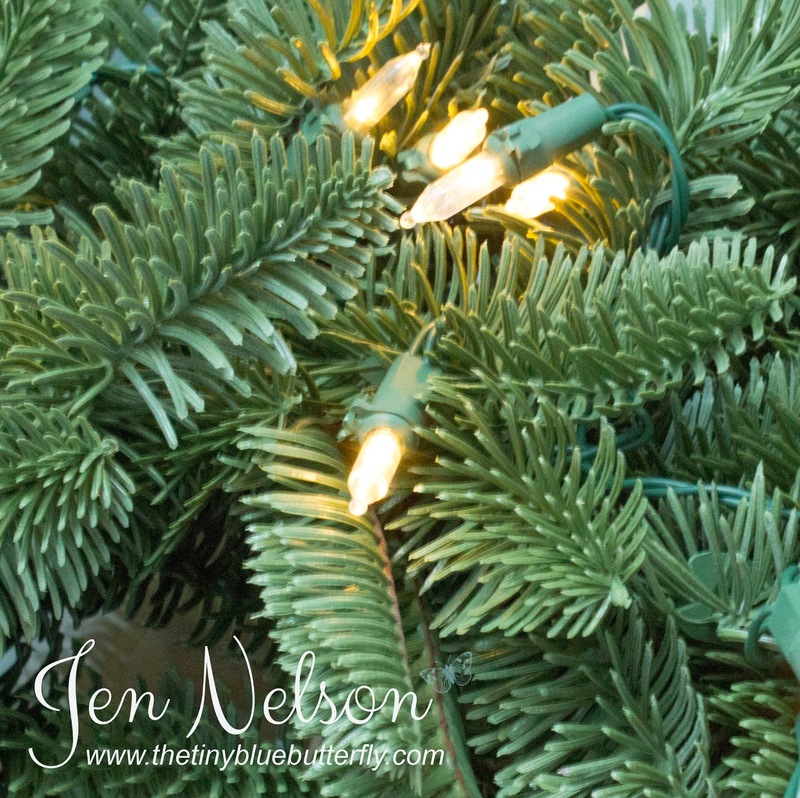 Hope you have a great day and make sure you check out the rest of the blog hop! Most Wonderful Time Of The Year.. Morning.. If you have managed to pick up a copy of the latest Papercraft inspirations Magazine you can see the latest tester project using some fabulous fancy pants goodies. This was my little card adding my own CAS style. 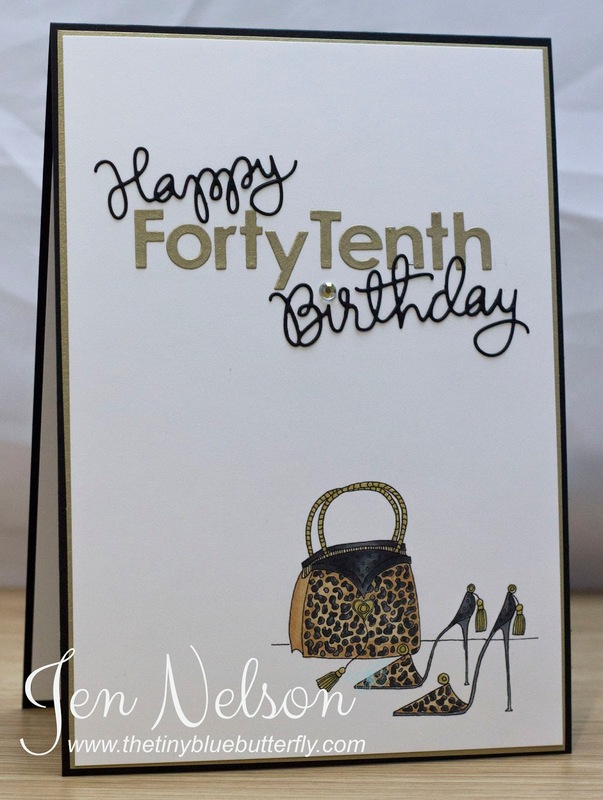 I don't normally use sets like this, but they are so quick and easy to make cards with! Morning.... I'm doing well .. second day in a row posting. November and early December are crazy for me with travel for work so I'm trying my best to do some crafting and post my creations. 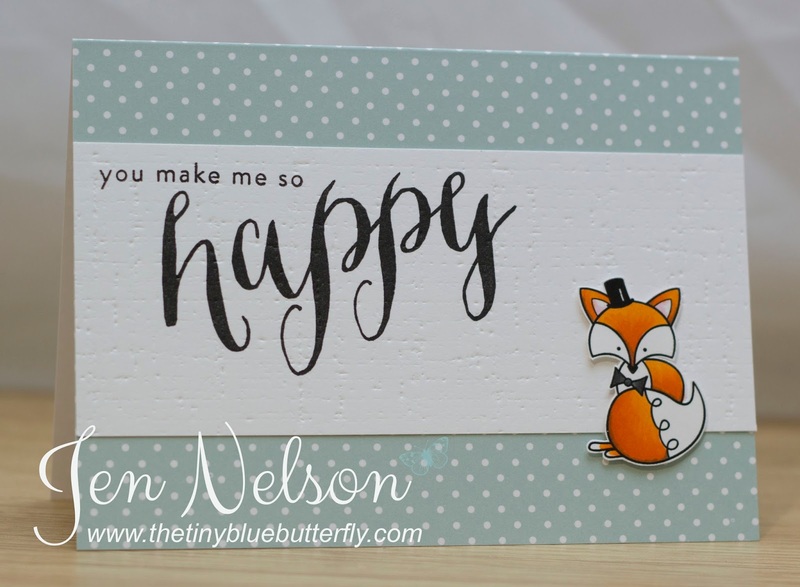 I was testing copics out on Stampin Up whisper white card stock for Lizy last week so I coloured in this cute little fox from the More Stories from Avery Elle. I masked the little guy off and used distress ink (which also works fab on the whisper white) and then added a little frantage as snow. The sentiment is from the same stamp set too! I thought the kraft cardstock frame worked perfectly with the little scene! Baby Heart... LOTV Sneak Peek!! This one is called "Baby Heart" and is perfect for new babies and first birthdays! 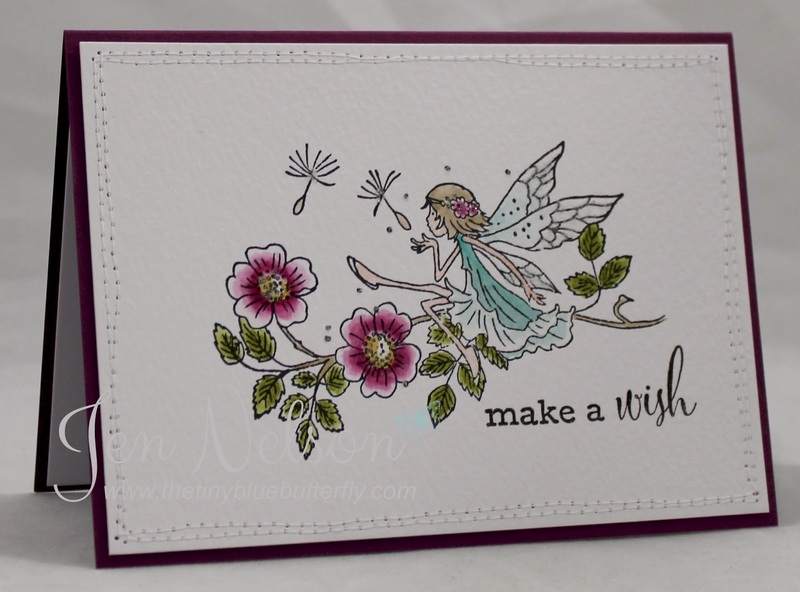 I have coloured it in with Stampin Up re-inkers in the lovely Lost Lagoon colour. It's simply finished off with a little twine. Morning.. 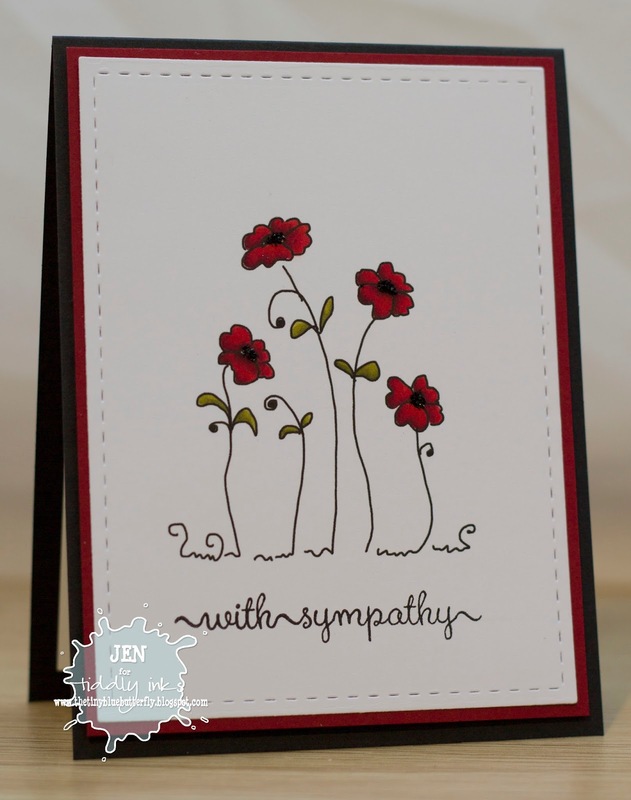 It's a new challenge over at Tiddly Inks and this week we want to see cards made in remembrance or honor. Since it's Remembrance Day in the UK I thought I should use a couple of poppies so went for the very sweet Poppy Accents set! 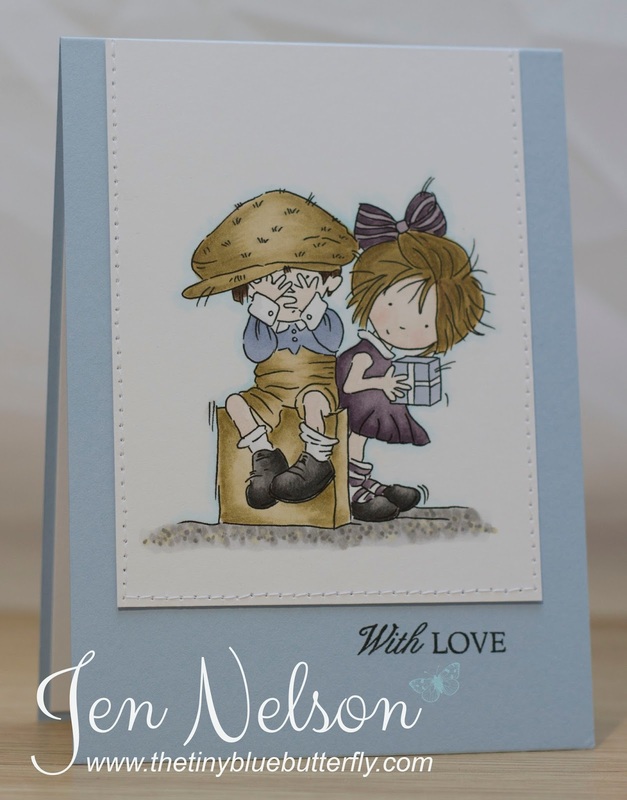 The card is finished off with a simple sentiment from Clearly Besotted Stamps... I really love this font. 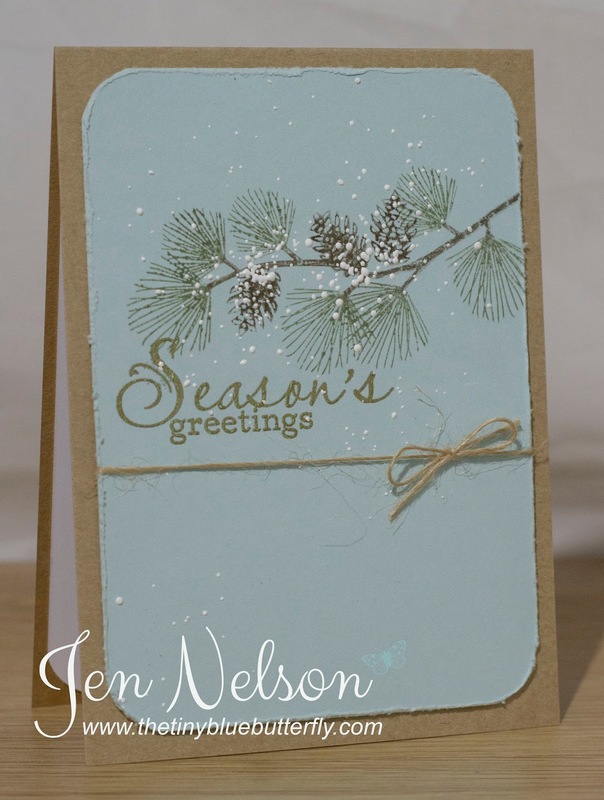 Anyhow today it's Fab Friday over at Tiddly Inks and I have this simple card to share with you today using Winter Light Wishes Wryn... This is so cute! Is everyone else struggling with the lack of light for pictures at the moment... I'm going to have to try getting them all done during the day tomorrow! plus a couple of other random bits! Morning... Sorry I've not been around for a few days but work has been busy and I've been "De-Cluttering" stuff... With everything that has happened this year I have done a lot of this already, new wardrobe, renovations of the house and a few other bits but the studio and craft stash as well as draws just full of stuff have been abandoned and I wanted to make a start on selling and donating or throwing my un-used or un-loved items... It has been refreshing to let go! Right, better get back to work.. Although I am glad it's Friday! 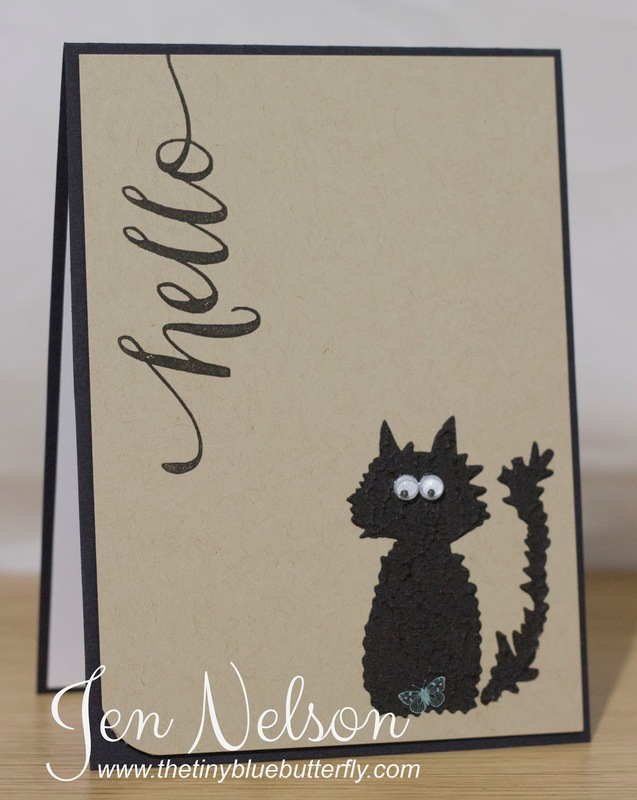 This week it's my first challenge and the theme is Black or Cat for Halloween! I have used the super cute "Set Of Kittys"! 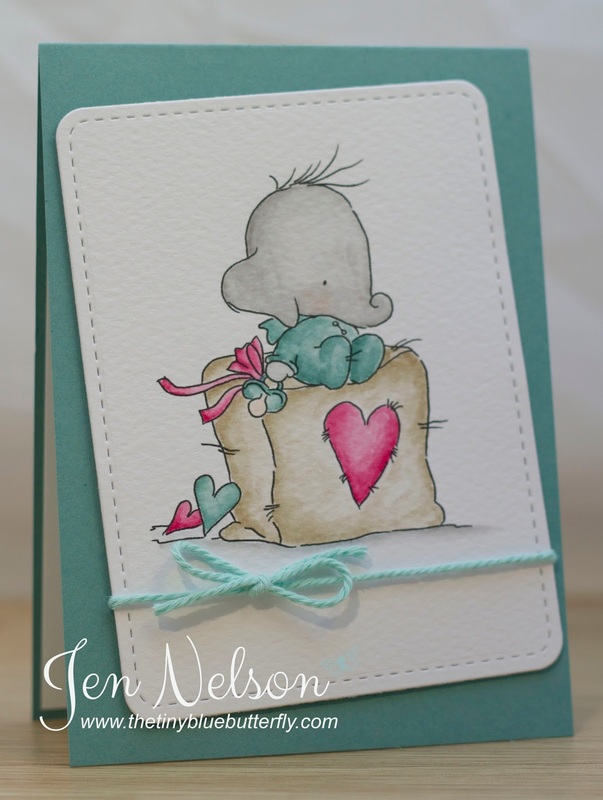 The sentiment is from Waltzing Mouse Stamps... I love how crisp it stamps! I was supposed to be using the sketch from CASe this sketch but it didn't turn out that way... I'll give it another go this afternoon after I have met my friend for a very overdue catch up over lunch! Morning... 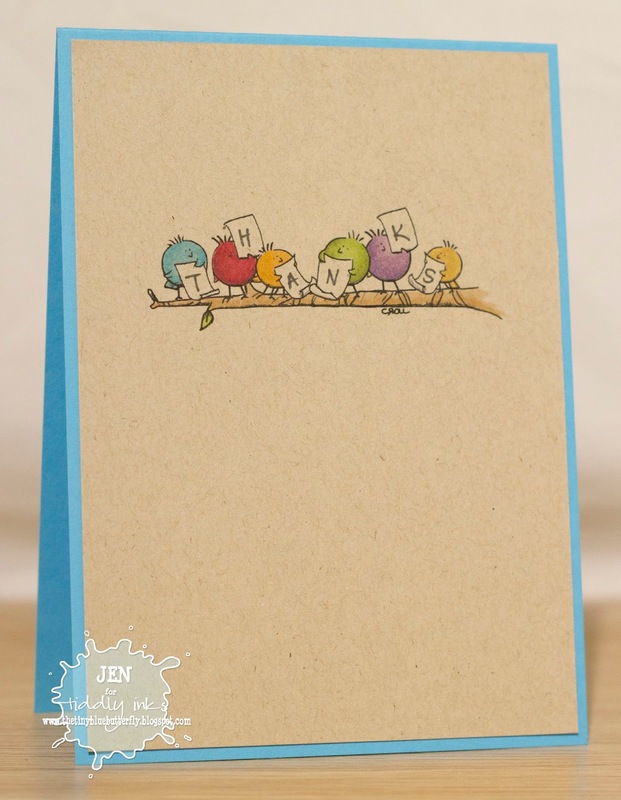 I have a sneaky card for you today using the new release from Tiddly Inks.... If you want to know why I got my hands on these early then check back on Tuesday but in the mean time this is 'Wryn Leaves' and you can find her here in the shop! I'll be back tomorrow, and don't forget to visit next week to find out my exciting news! 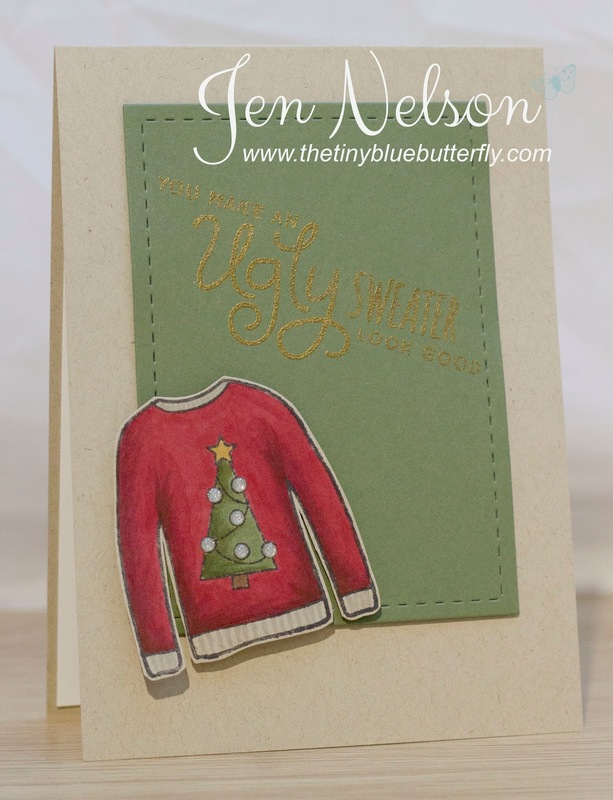 Morning.. My dear friend Rachel added the super funny "Ugly Sweater" stamp set to her last SSS order for me so I just had to use it! The photos of the embossing are not great I'm afraid! I'll try and get a better photo if we get some sunlight later on today but this will have to do for now! 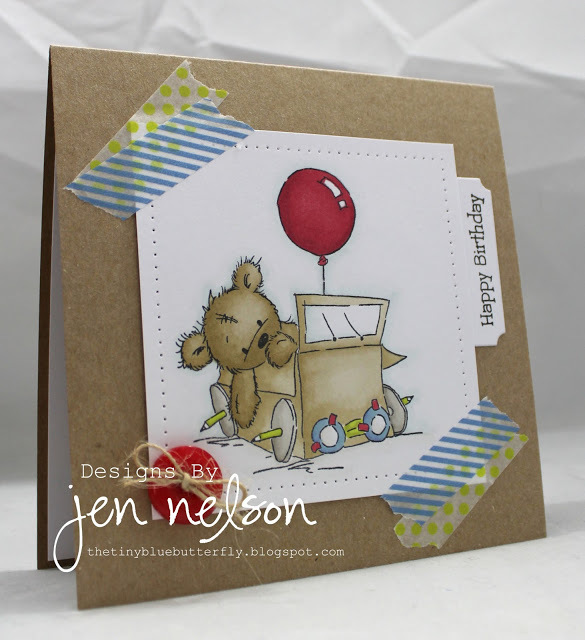 I followed the sketch from Freshly Made Sketches #159 and I'm also entering it into Simon Says Stamps Wednesday Challenge which is Kraft! Better get off now... busy day at work! Ode To James & Friends! Morning .. 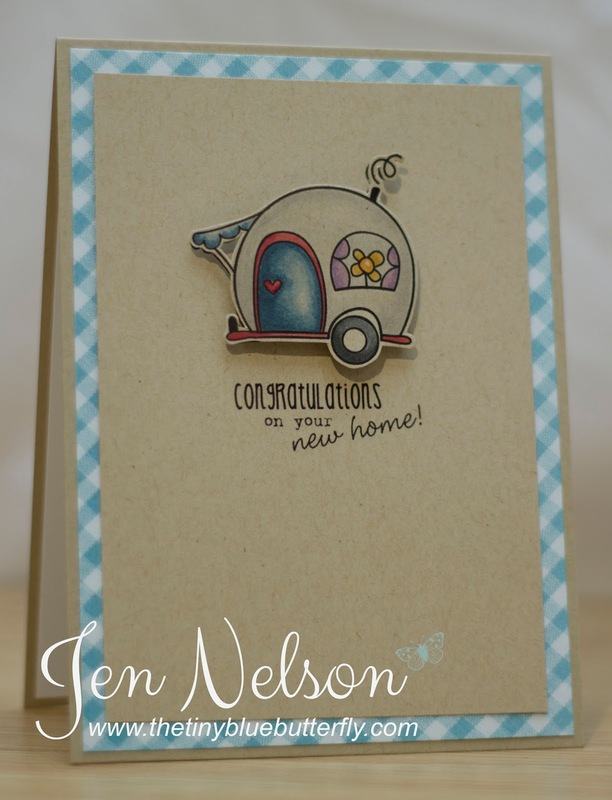 I don't have any new cards for you today but I thought i would share some of my favourite cards made from the retiring stamps! Sorry I know it's picture heavy but I love some of these guys.. they will be missed!! I love how the die fits the the image perfectly! 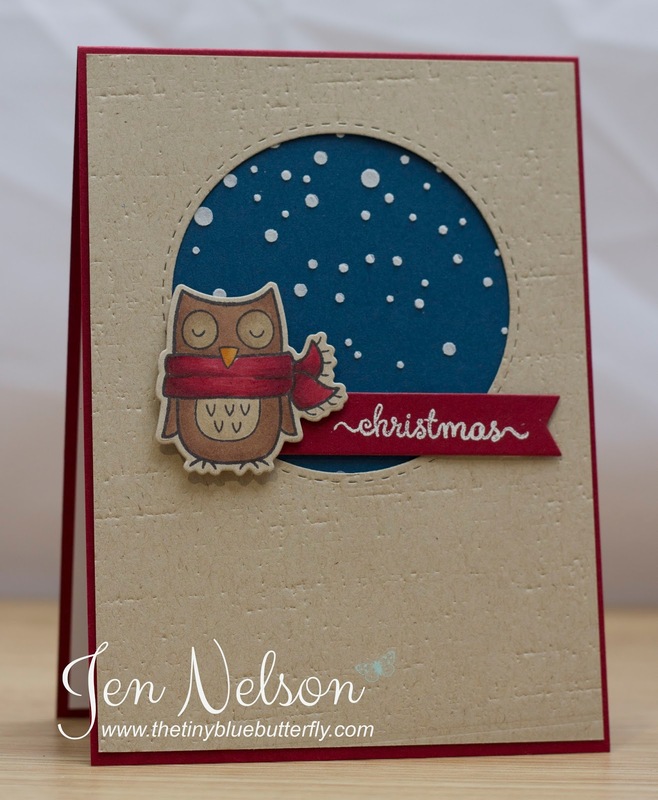 it's finished off with part of a sentiment from CBS and some embossing paste snow! I had to use the other owl I had coloured in too! 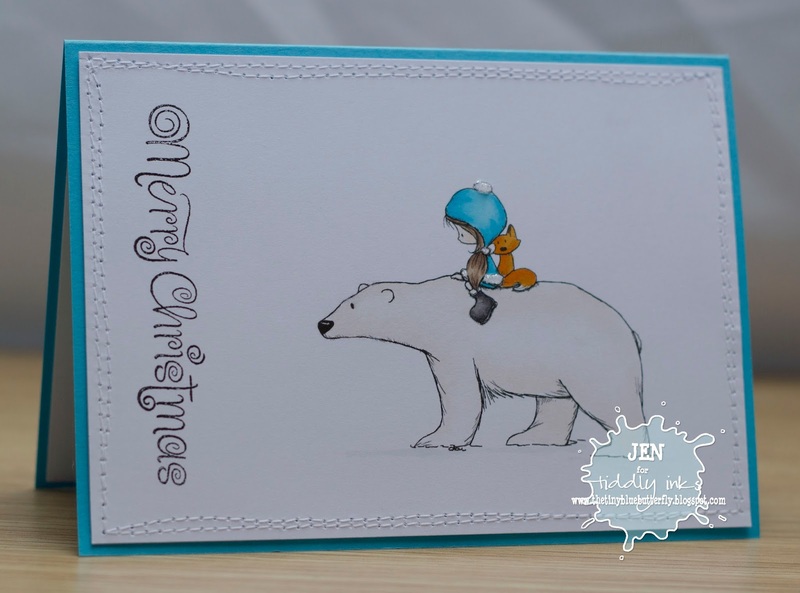 Same card but different colour combo! Hope you all have a great day and don't forget to check out my for sale page too! Morning.. I have a really quick post for you today as I'm typing in up before work... 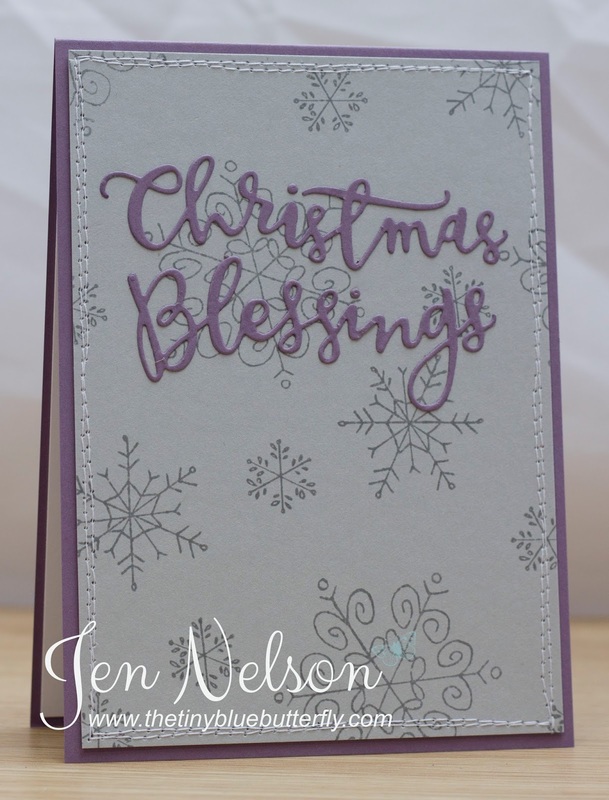 Thought I would go for something a little non-traditional on the Christmas card front so I went with Grey and Purple! 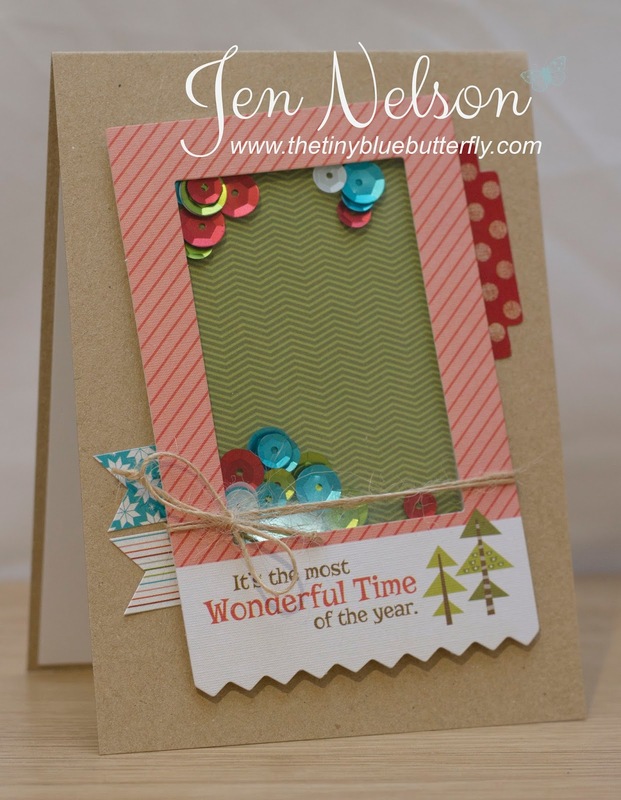 The die is from Simon Says stamp and the snowflakes from Stampin Up... kept it really simple but it probably needed a bit of bling! Better rush but don't forget to check out my for sale page too! Morning... So I have another LOTV card for you today with one of the retiring images.. This is "Astronaut". Isn't he sweet! I've coloured him in with Copics and then added a simple birthday sentiment. The frame and stars are from Avery Elle's finished frames die set which I got from Make The Day Special! Don't forget to check out my for sale page too! Morning... 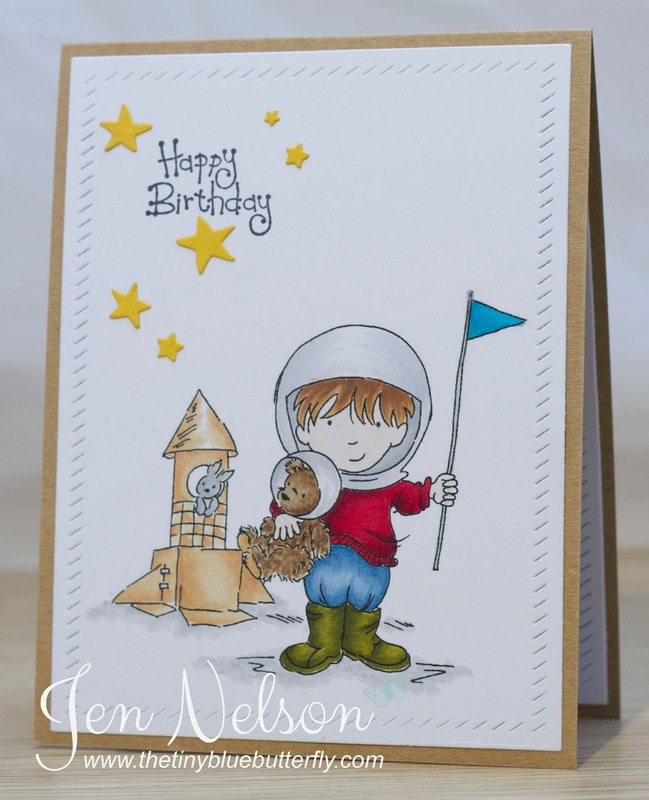 I have a fun card for you today using some of me new stash .. 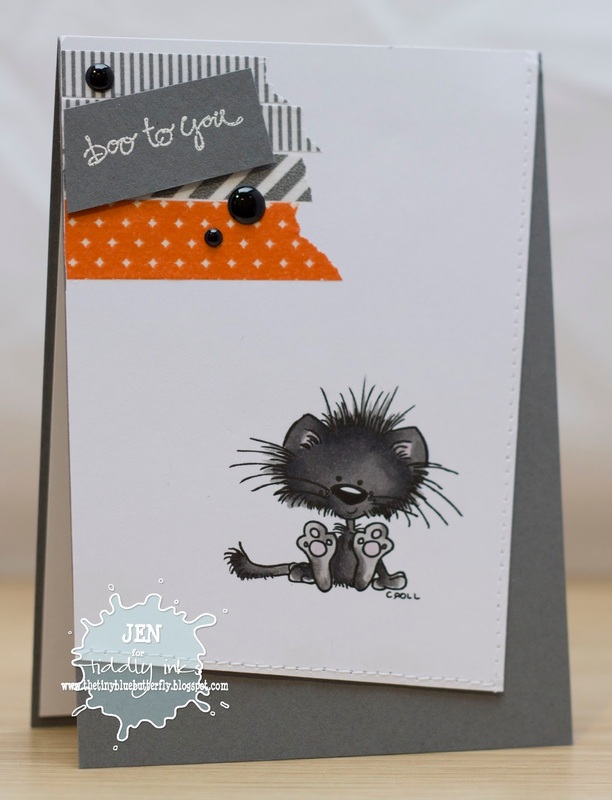 I picked up sentiment stamp from Waltzing Mouse when at Port Sunlight the other week and thought it set of this super cute stencilled cat from Gourmet Rubber Stamps perfectly! Googly eyes finish off the kitty don't you think? I better be quick today.. so much to do before 5pm.. But I'm really glad it's Friday! I stamped the image using my SU pens so I could colour in each segment of the branch in the two colours and then added the pinecones. 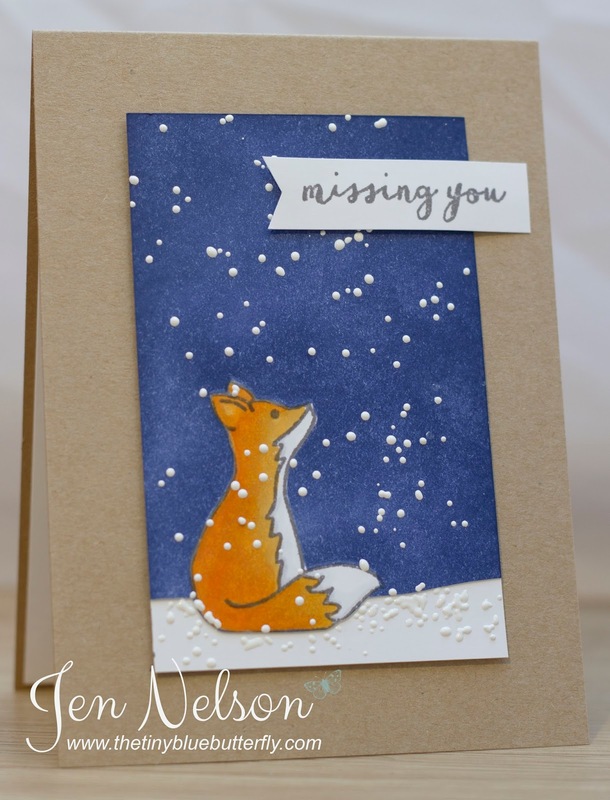 The sentiment is embossed in gold and then I have added some snow using chunky white frantage embossing powder. Since it fits in with the theme i'll enter Clearly Besotted Challenge #14 for this month! My for sale page is up to date so pop over and have a look... 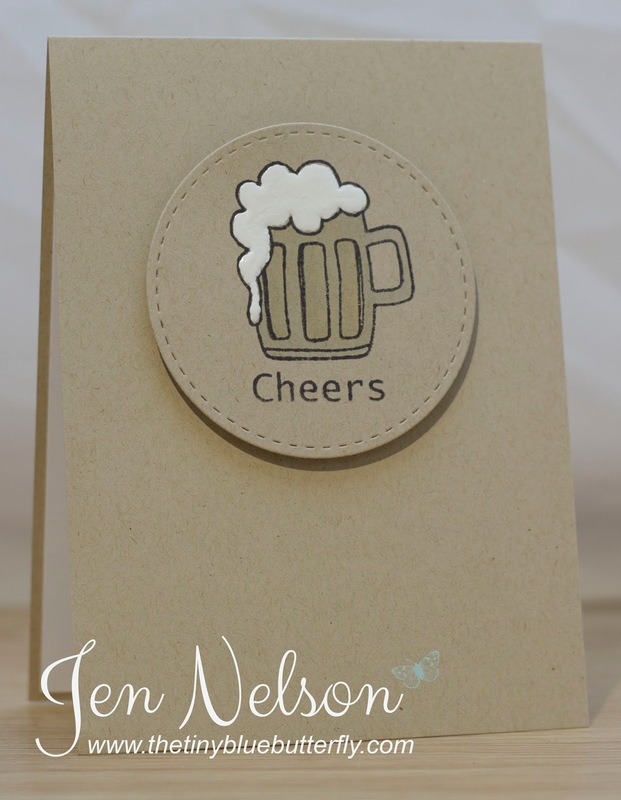 In the mean time I'll be back tomorrow with another little card for you! Morning... Sorry this was suppose to post yesterday but I was having problems uploading to blogger .. don't you hate it when that happens... Anyhow, now I have finally sorted out the printer I use to do digis I went digging through the digital stash and found this cute Pink Petticoat image release earlier in the year.. It's been a while since I last used a Pink Petticoat image or paper and I forgot how much I love them! I simply coloured the little caravan in and fussy cut it out and put it over the original image with the sentiment. Quickly coloured in with Copics and it's done! The DP is from the huge MME stash.. I don't think it will ever go down!